The Lakeside URComfort® Cushion Collection harmonizes with the movement of your body to find the most comfortable position. Utilizing multiple pivot points and allowing movement of both back and seat, the Lakeside URComfort® Cushion Collection is the ultimate in deep cushioning and relaxation. 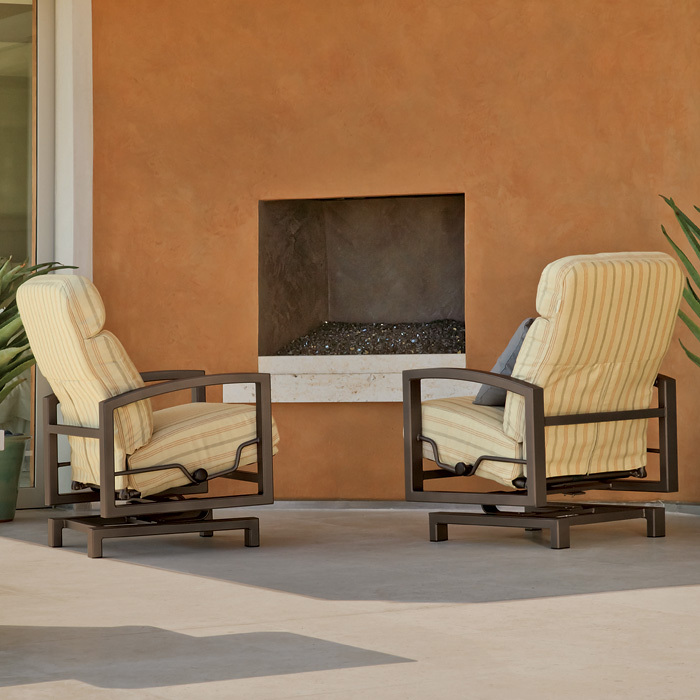 Designed by Peter Homestead, the Lakeside URComfort® Cushion outdoor furniture comprises classic lines, deep cushioning and a generous seating area. The Lakeside URComfort® Cushion Collection yields unsparing tranquility, blending comfort with technology.